What an amazing 3 weeks of sights, sounds, textures, learning, feeling, and basically being enveloped by this stunning part of the world. The images are now all on the website, but for those who want the chronology, you’ll find even more in the spontaneous posts on Facebook with a day to day commentary. Go to facebook.com/jellevant and scroll back to Thanksgiving day, 11/22/18 – that’s when the adventure began. 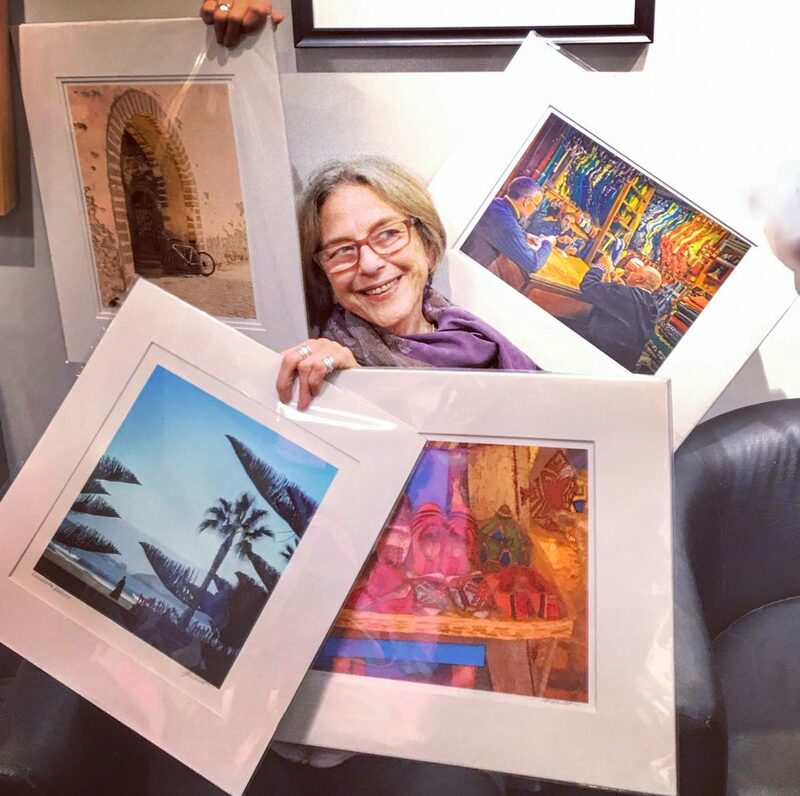 Meanwhile, here are 4 Morocco prints that are in the print bin at the SFWA gallery for the next month or two. They’re also on this site so you can see them without the celephane. I’d love to get some comments from anyone that chooses to explore this part of the world from my photographs – or from anyone who’s been to Morocco that wants to talk about it.